2016-2018 U.S. National Christmas Seal Collection, as required, three (3) strips, VF, MNH. Issued by the American Lung Association (ALA). This set completes the various albums and collections until 2018. 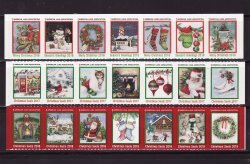 2016-2018 U.S. National Christmas Seal Collection, as required, three (3) strips, self adhesive, serpentine die cut, VF, MNH. This set completes the various albums and collections until 2018. 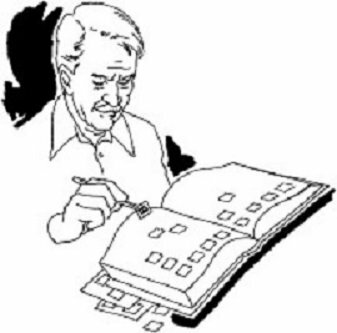 Set contains: three (3) strips, one each for the years - 2016, 2017, and 2018. This set of three completes the set of 2010-2015 U.S. National Christmas Seal Collection which we previously listed. These Charity Seals were issued by the American Lung Association (ALA). 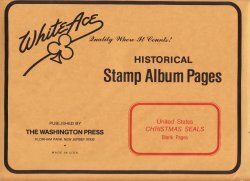 This is the assortment described in the Green's Catalogs, and required to complete the various albums, such as White Ace, Yuletide Albums, and Saint Crispen Albums.